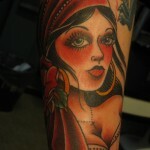 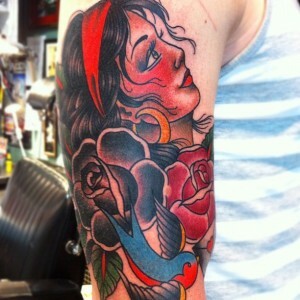 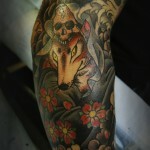 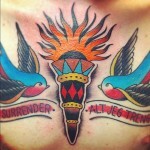 We’re pleased to announce that Jerry Old Dog will be working at Skunx Tattoo from 24th August through to 13 September. 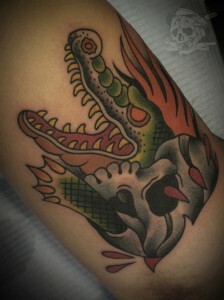 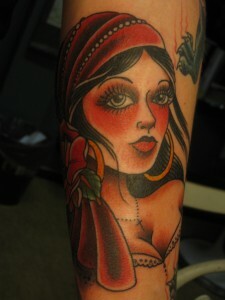 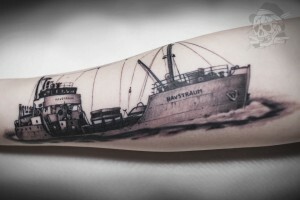 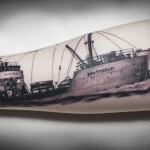 Jerry is no stranger to the Skunx Tattoo shop and has appeared as a guest artist a few times of the years. 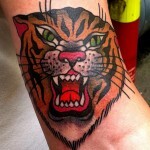 His style most certainly leans on the old school, but get in touch and see what Jerry can do for you. To book your appointment with Jerry, please contact the shop. 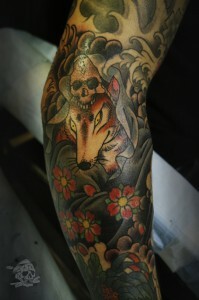 Below you can see a small collection of Jerry’s work. 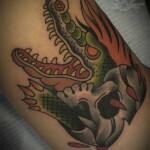 You can view more on his site here.